The 2013 growing season is officially under way this week with bud break across vineyards in eastern Washington. 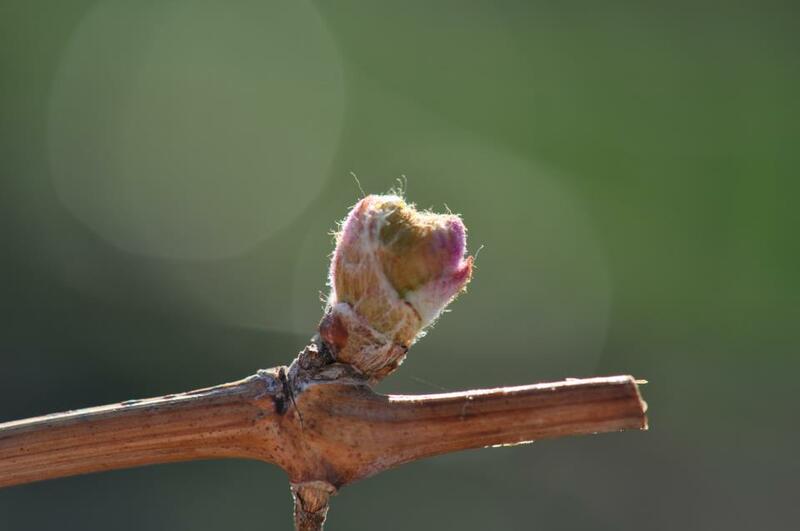 Sagemoor Vineyard (Chardonnay) in the Columbia Valley, DuBrul Vineyard in the Yakima Valley and Seven Hills and Windrow vineyards in the Walla Walla Valley have each reported bud break. This picture of a Nebbiolo vine comes from Windrow Vineyard courtesy of Jan Roskelley at Tero Estates. Let the season begin! Ouch!There are a lot of possible frosty nights ahead. We are bleeding, but no sign of bud break. Don't like to see anything before April 20.